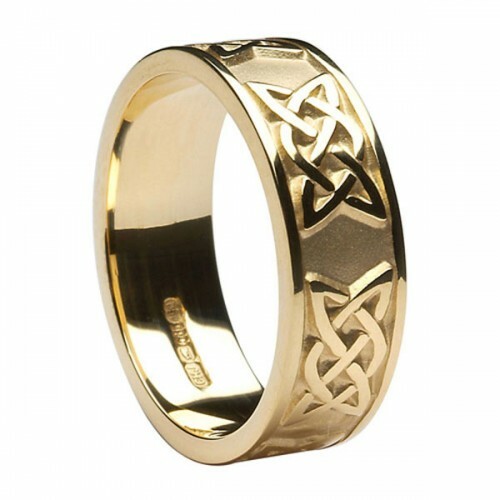 The Gold Celtic Lovers Knot is a beautiful celtic wedding ring that carries on the tradition of celtic knots presented as a token of love. Available in 10K Gold or 14K Gold. 18K or Platinum available on request.